Relaxing care for the body. 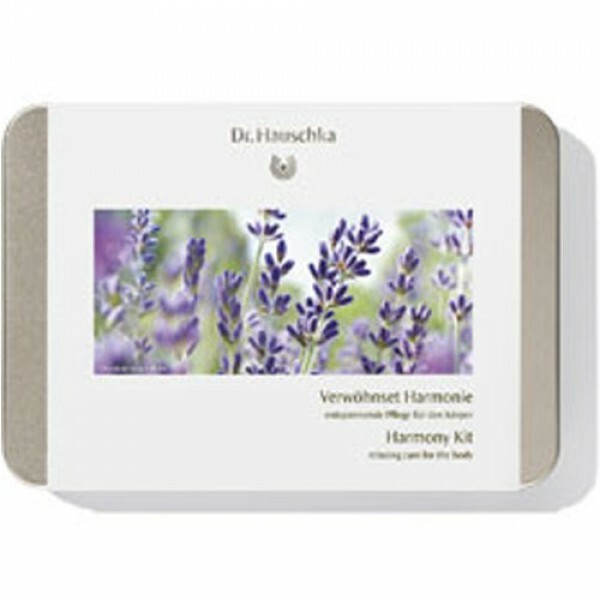 An ideal introduction to the Dr Hauschka range and the perfect gift. The products in the ‘Harmony’ Body Care Kit are designed to radiate peace and tranquillity. An ideal treat for a weekend away or to pamper a friend. 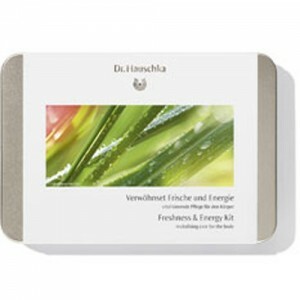 Since 1967 Dr Hauschka products have been made according to strict bio-dynamic principles. Using the purest organic ingredients the formulas are packed with skin-kind ingredients and really deliver results. From the most sensitive skin prone to rosacea to those affected by extreme oiliness or acne, the Dr Hauschka products range can provide the solution. If you would like some advice on the best Dr Hauschka products for your skin type please call our product specialists on 020 8465 5600 or contact us. Our team have all undergone extensive training on the Dr Hauschka product range and most of us use them ourselves too! See invidividual products for details.